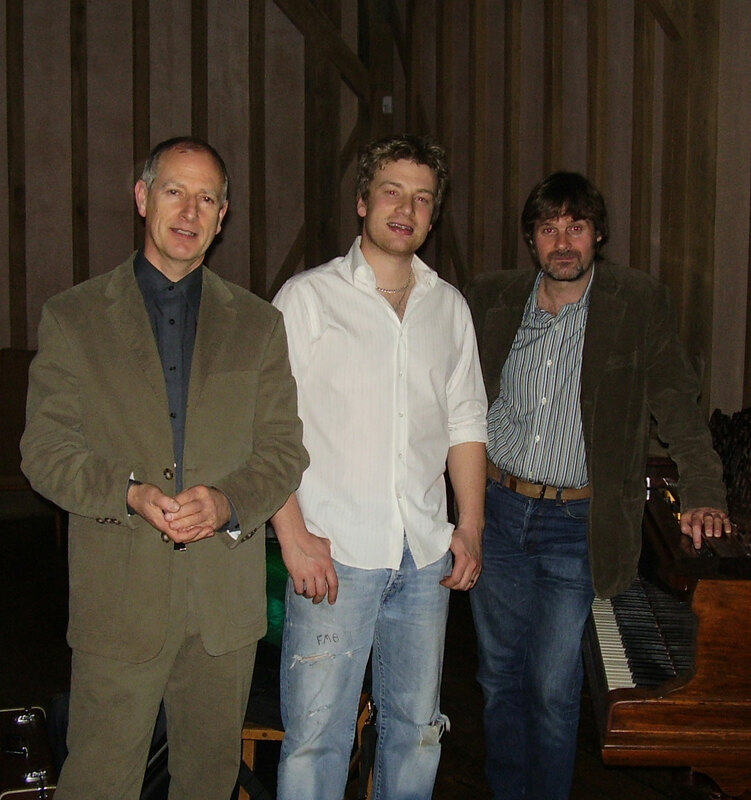 Jazz Ambience comprises the musicians listed on the left. They are all superbly proficient and virtuosos in their own right. You are guaranteed an outstanding performance from each and every member of the band! To find out more about each musician click their name in the sub menu on the left.